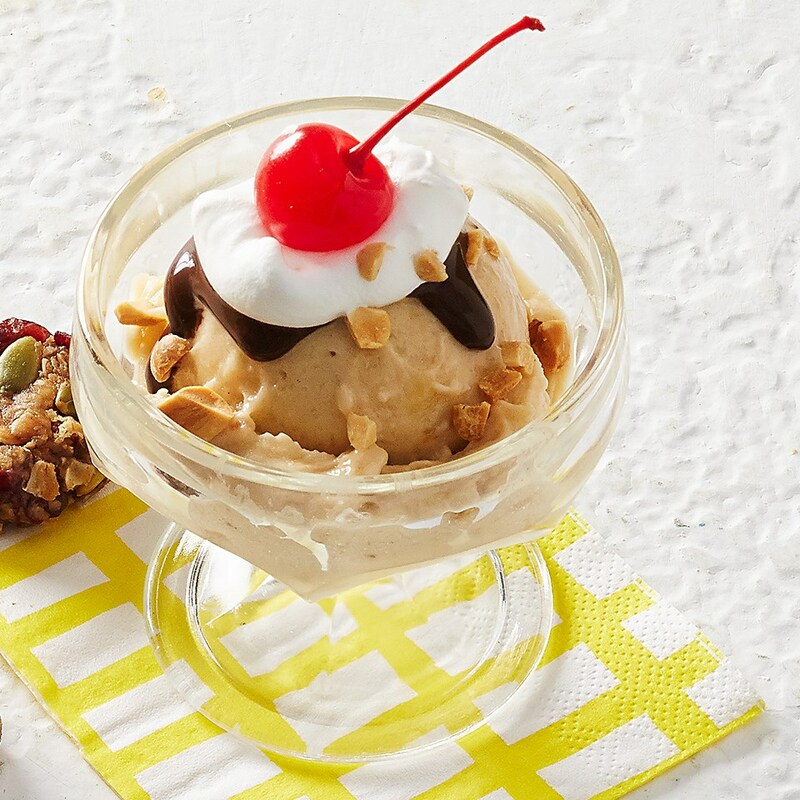 Homemade banana and peanut butter ice cream topped with chocolate syrup and peanuts make this sundae a dessert favorite. 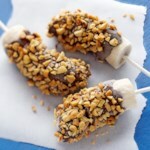 In a food processor combine bananas and peanut butter. Cover and process until nearly smooth. 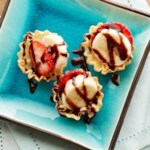 Scoop into sundae dishes. 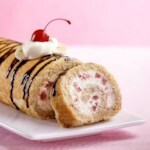 Top each with whipped topping, sugar-free chocolate-flavor syrup, peanuts, and maraschino cherry. Serve immediately. 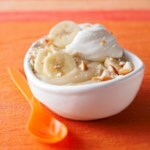 Tip: To freeze bananas, peel and slice very ripe bananas and arrange in a single layer on a large plate. Freeze at least 2 hours or until firm.